After four years, the Supervisory Board of Russian mining giant Alrosa has approved a new edition of its policy on sustainable development and corporate social responsibility CSR. According to a press release, the previous edition of the policy has been in force since 2014, and Alrosa “has improved its practices in this area since then”, including membership in a number of international industry organizations, and a comprehensive audit on compliance with the RJC’s (Responsible Jewellery Council) standards. 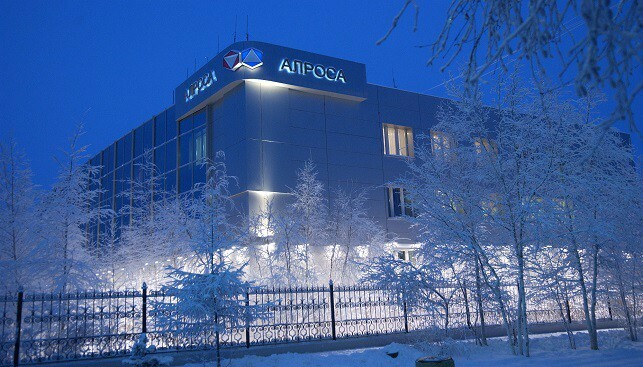 The new edition of the policy, Alrosa says, has enhanced the list of the company’s corporate social responsibility obligations to its employees; obligations to state authorities, business partners and the industry community have been clarified; the list of environmental responsibility principles in accordance with the best international standards has been updated; and the principle of proper information disclosure about rough and polished diamonds and statement of products’ origin are added to the document. Alrosa added that it implemented more than 500 social and charitable initiatives in 2017. Its social investments exceeded RUB 10 billion (around $143 million) and the costs of environmental activities amounted to RUB 4.4 billion (around $63 million).